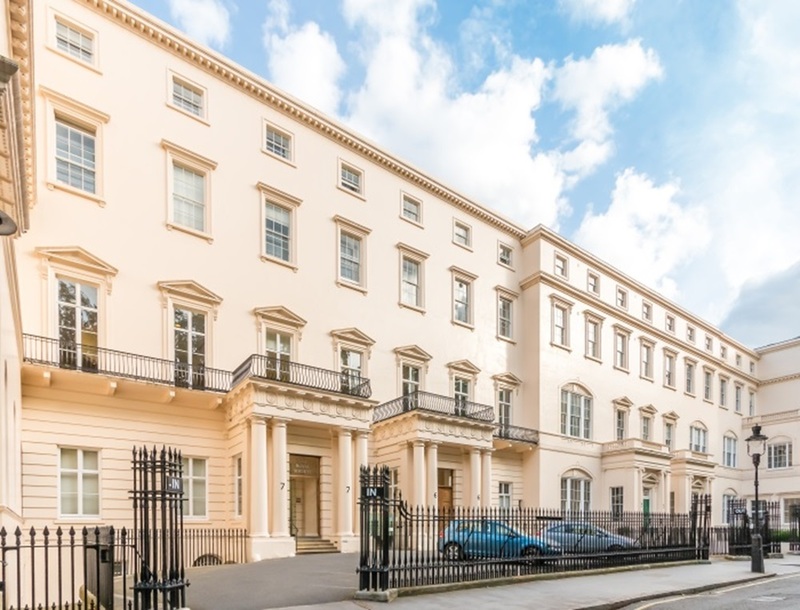 On Saturday 15th September 2018, University College London is holding the It’s All Academic Festival, with a range of talks, tours, workshops, pop-up events and interactive experiences – and MetaboLight will be joining the event! We will have our brain scanner and hand scanner at the event, feel free to come by and get your body illuminated with lights, and prepare to be mesmerized by what we can do with light! 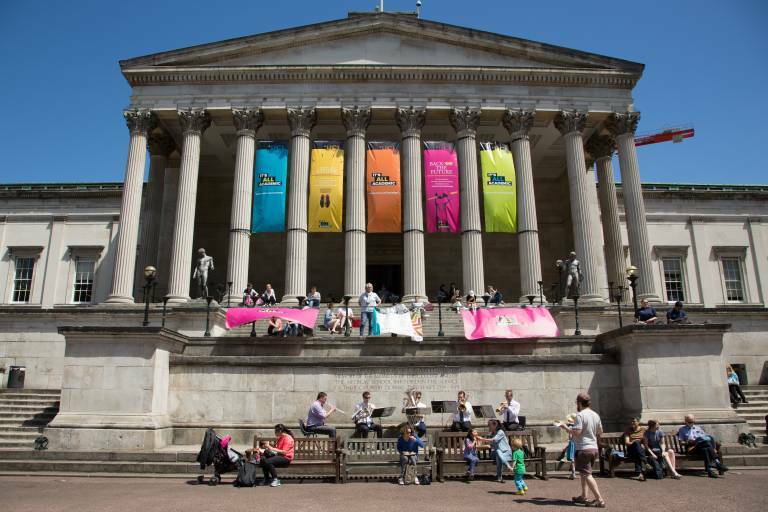 The festival is open to all, we’ll see you at the South Cloisters of UCL from 10:00 – 17:00! We are extremely excited to have our MetaboLight video shortlisted to be played at the Bristol Science Film Festival 2018! A selection of short science films will be played on the big screen at Millennium Square on Sunday 19th August 2018 from 19:30 to 21:30, be sure to go see us there! 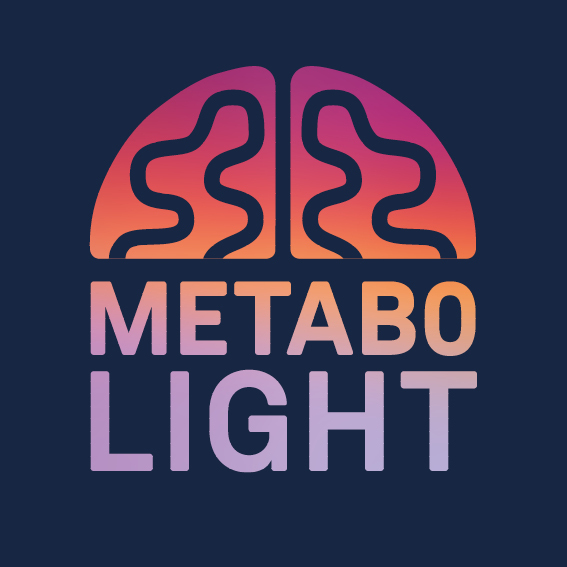 MetaboLight with be offering a session for virtual schools on 25th July to teach young people with an interest in science, technology and engineering about how light interacts with our body! 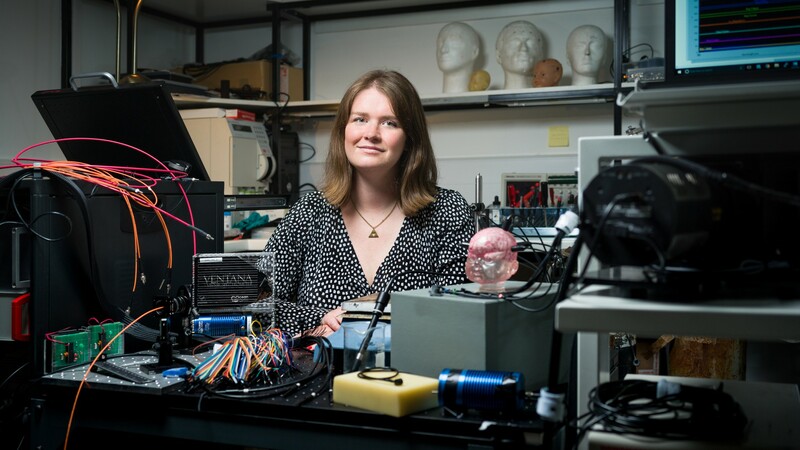 Our medical physicist Gemma Bale will give a talk about her life-saving work using light to observe and diagnose the brain health of newborn babies on 25th July from 13:00 to 14:00, at the Wellcome Trust Forum, through the Medicine Now gallery on level 1. MetaboLight will be at the London Regional Big Bang Fair on the 13th and 14th July. Gemma Bale will be speaking about her work and Metabolight at Physics in Action. Gemma Bale will be speaking about her work and Metabolight and Physics in Action. 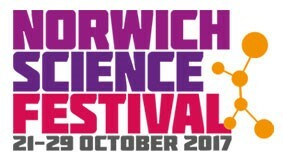 Metabolight will be attending the Norwich Science Festival on the 25th October! Come along and learn all about our research and see our BRAND NEW exhibit. 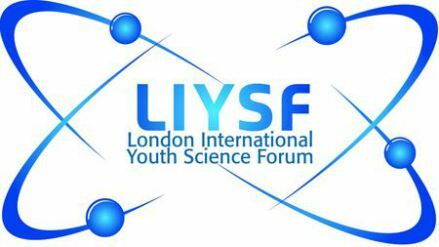 Metabolight will be involved with the London International Youth Science Forum. For more information about the event, please see their website here. 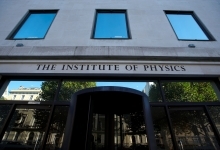 Metabolight will be demonstrating our work to the Institute of Physics teacher conference. 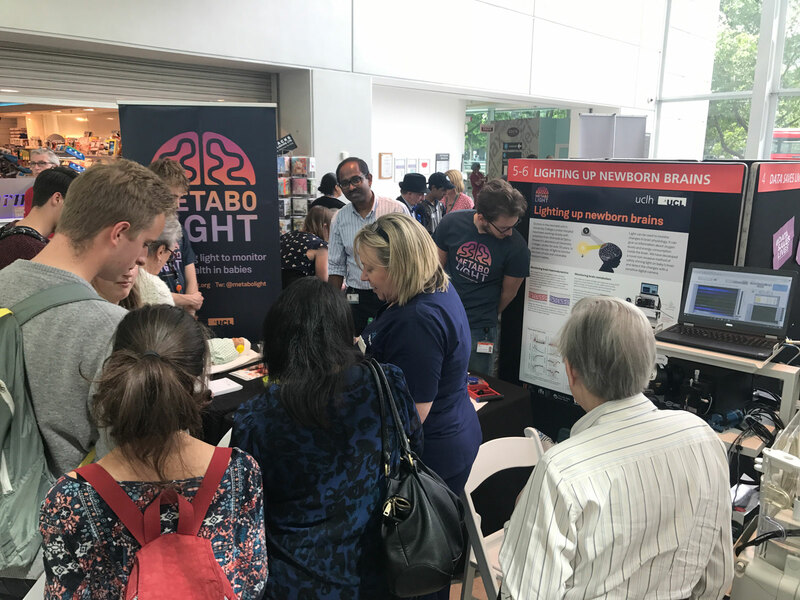 The Metabolight team will be at the UCLH Open day event, showing off our research and devices. Come along and have a chat with us and see how we’re using light to investigate the brain! 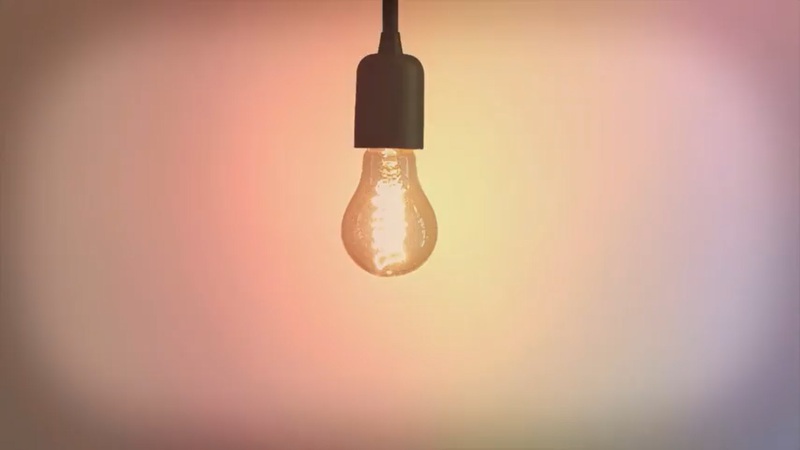 How can you monitor the brain using light? Gemma will demonstrate by measuring the brain activity of someone in the audience! 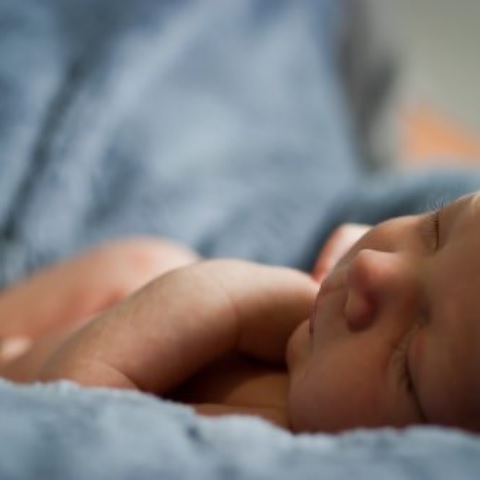 and discuss her group’s results from monitoring brain health in new-borns with brain injury.